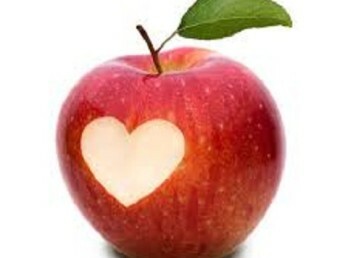 Everyone knows apples are one of nature’s perfect foods, and you can eat them guilt free. But do you really know all the health benefits they offer? Probably not. Check out this post from our friends at Jen Reviews to learn why you should be eating an apple an day. If that is not enough, there are also 5 great recipes that you can try. Bon appetit!